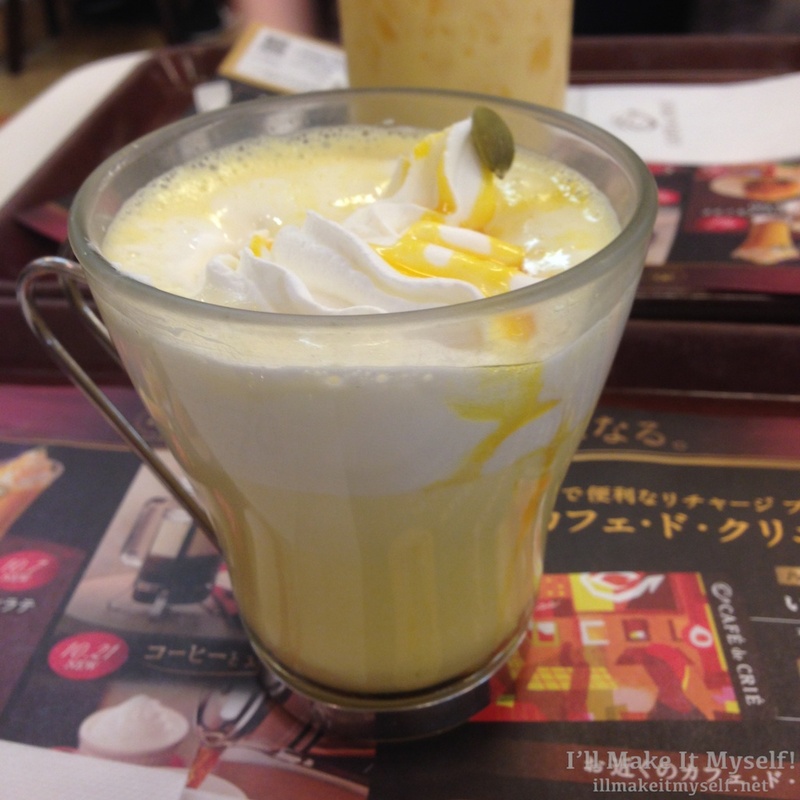 Halloween in Japan 2015: Beverages – I'll Make It Myself! Before we get to the best meal I had in Kyoto, let’s wrap up Halloween! These Mystery Ghost Pepsis are courtesy of vyxle. More than one person misread the label as “Mystery Ghost Pepper,” which, uh, yikes. 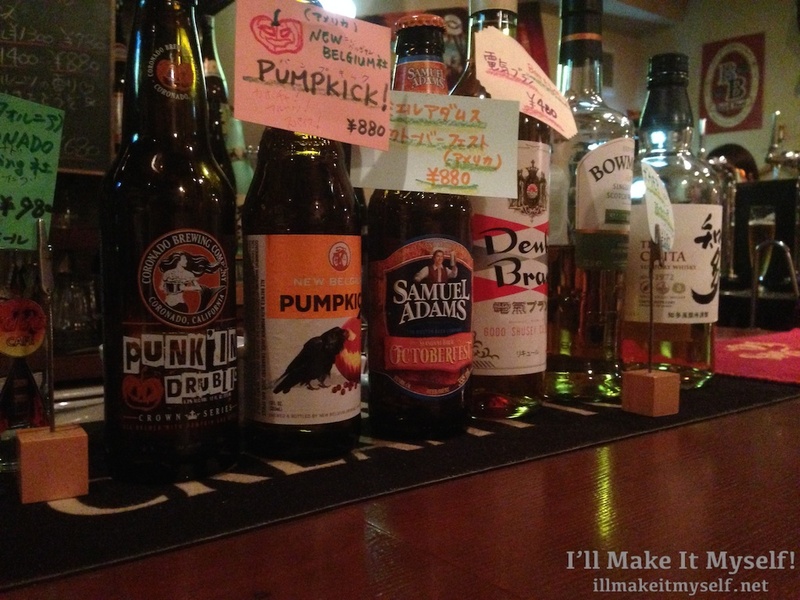 I had a great time at Beer Reise ビアライゼ in Kagoshima, and check out what came in from the US– pumpkin beer! I opted for the Miyazaki Hyuga-Natsu Lager (and the Punk In Drublic because I’ve never seen it in Seattle). My barmates were very surprised that you could get a six pack or two pints in a bar for the price of one (woo imports). 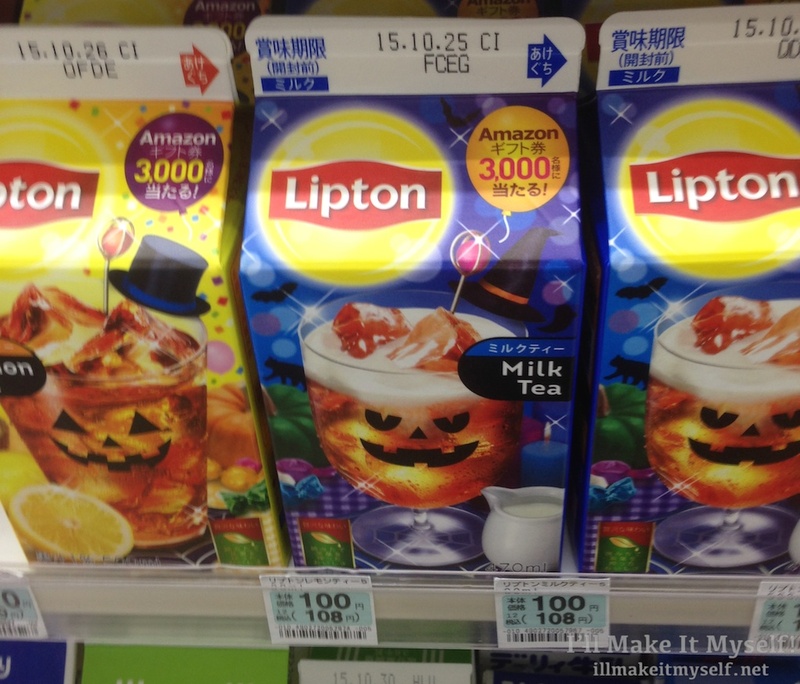 I didn’t try this, but Lipton had a Halloween design on their packages this year, although the flavors were the same. And a pumpkin latte from Cafe du Crié. Next time: either a new muffin recipe for fall (not pumpkin, promise) or my tofu adventures in Kyoto!